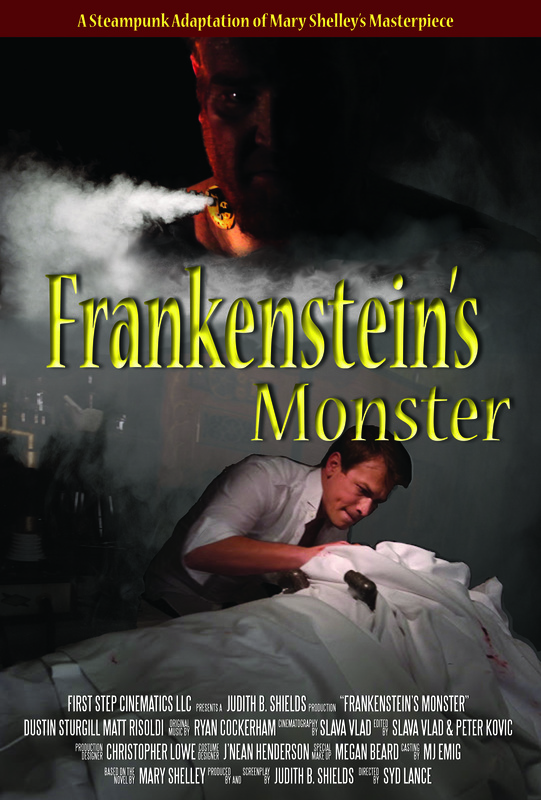 Our debut film is Frankenstein’s Monster, a steampunk adaptation of Mary Shelley’s masterpiece. It has unofficially been called “Steampunk Frankenstein”. Get it on Amazon today for rent or own here.